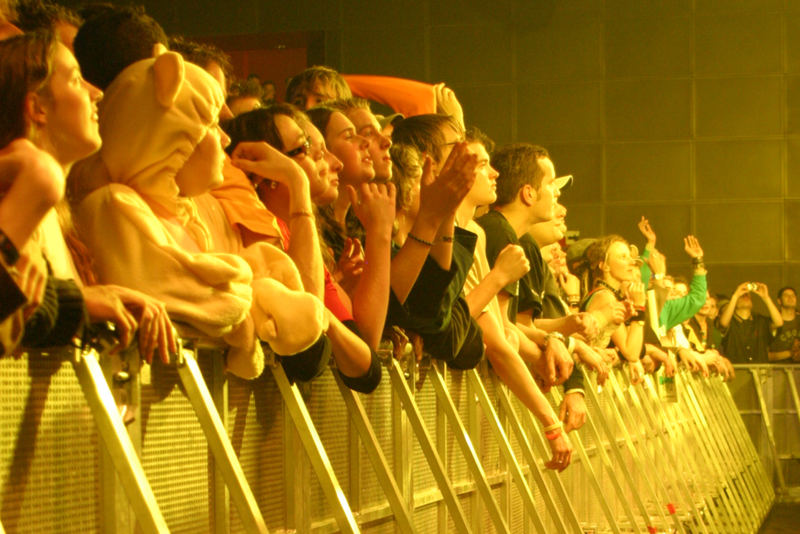 Crowd barriers. Not a thrilling subject, you would think. Plaster likes to rise to the challenge of finding creative ways to promote potentially dry topics. Mojo Barriers instructed us to launch a raft of new products and security systems. By really digging down into our client’s business, we were able to tease out detail and sniff out stories on which to build buzz. 2,500 metres of Mojo Barrier’s new security fencing kept Barack Obama safe at a G20 summit — from there, we generated bespoke, targeted stories across a variety of different industry press where Mojo’s news would have relevance and meaning. We have travelled the world to take amazing images of Mojo’s products in action, we have generated coverage across four continents. Not a bad result for barriers.